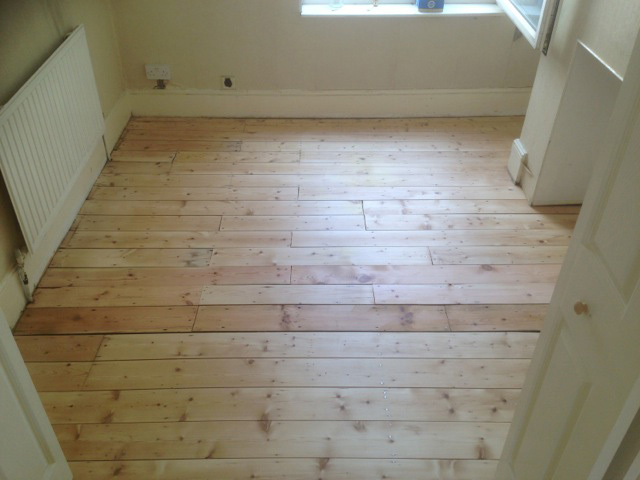 Having wooden flooring can create a wonderful look and feel in your home. 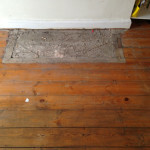 It is not the hard and austere feel that some believe it to have. 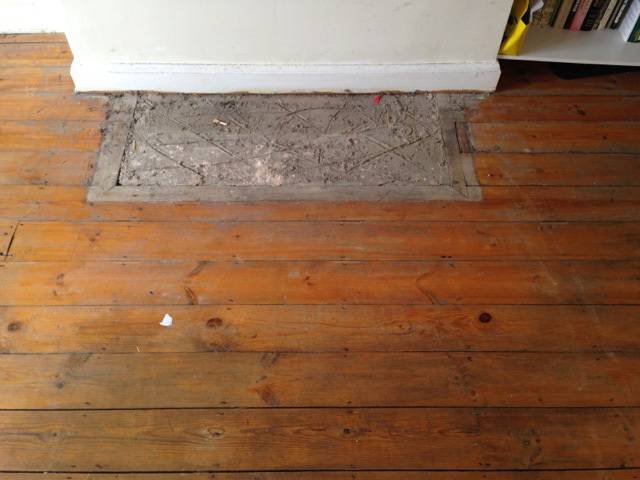 When broken up with soft furnishings, it will look and feel extremely homely and inviting, as well as being stylish and really easy to keep clean. 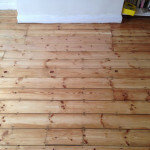 A range of factors, however, are responsible for causing damage to wooden flooring. 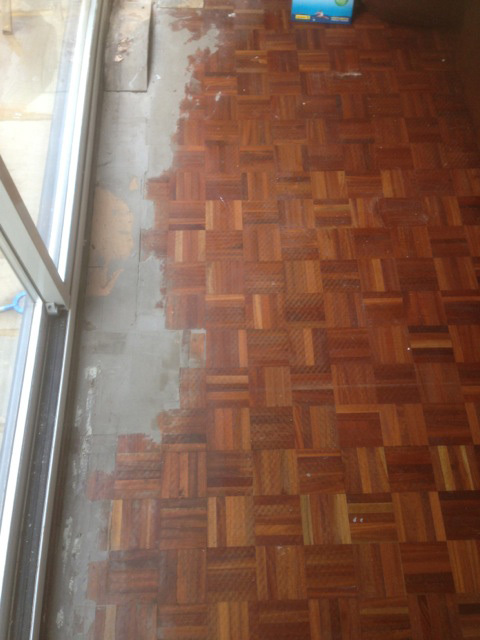 Many years of wear can create problems, as well as water damage, gaps, furniture dents and splintering. 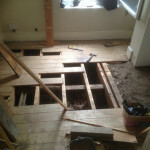 You may also have opened up your home space by removing walls and this will mean there are gaps in the wooden flooring that once looked complete. 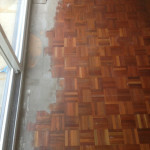 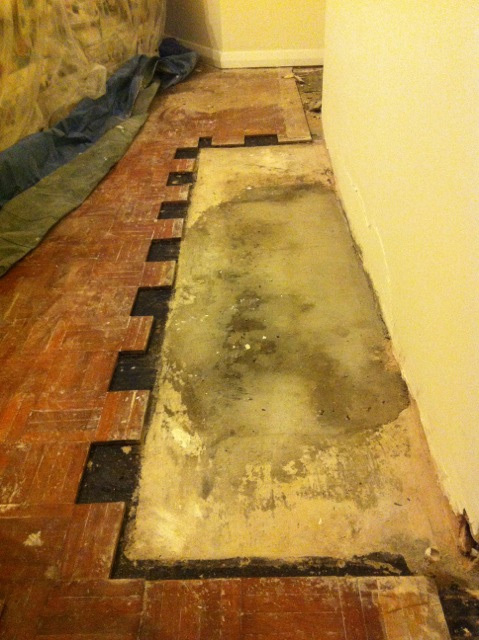 Wood floor repair can be a relatively simple job, but it needs to be done professionally or it could look unfinished. 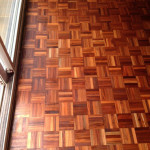 We approach each hardwood floor repair project from a unique perspective. 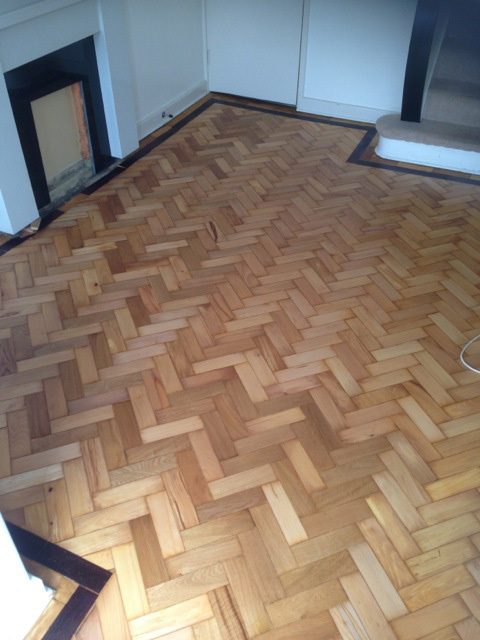 Meticulously sourcing and selecting any matching wood needed, to blend in with your current canvas, delivering the best results possible for your floor. 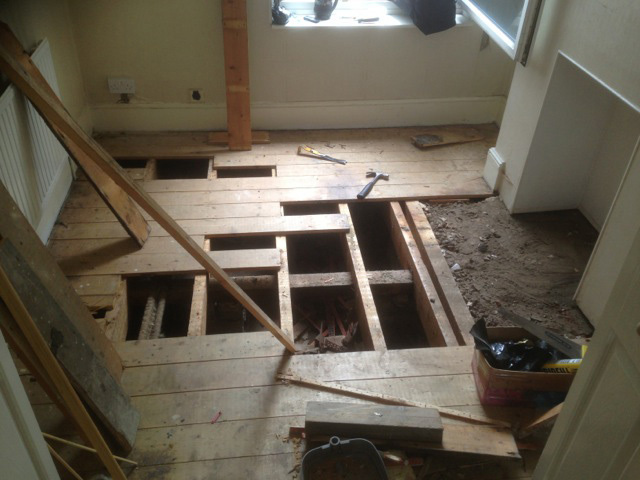 It may be a large space that needs refilling or just a couple of boards and we take the same care with any size of project we work on. 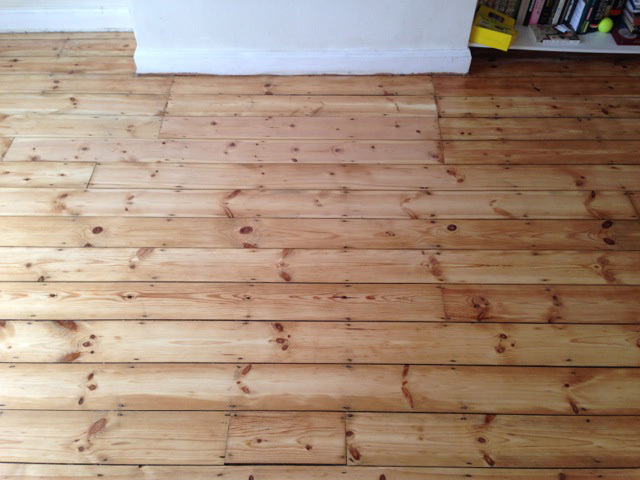 If the wood is dented or split, then we carefully remove any damaged pieces, making the underfloor good, in order to replace and fill it. 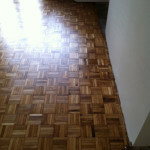 This is a fairly long process, to ensure that the surrounding wood will not be damaged. 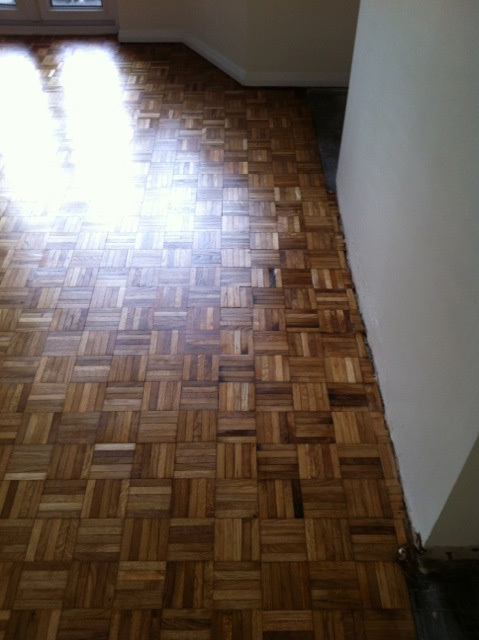 Maxymus Floorcare will always pay great attention to detail when removing old flooring as well as sourcing new wood to replace it. 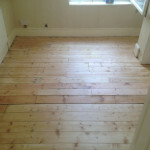 We then need to sand the surrounding area, but with the possibility that the whole floor will need resanding to ensure a fully satisfactory finish. 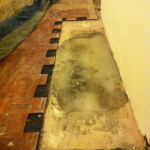 Sometimes if it only a couple of small pieces that need replacing then we can fill that well. 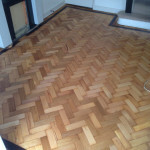 However in most cases we always like to sand the whole floor to give the best finish possible. 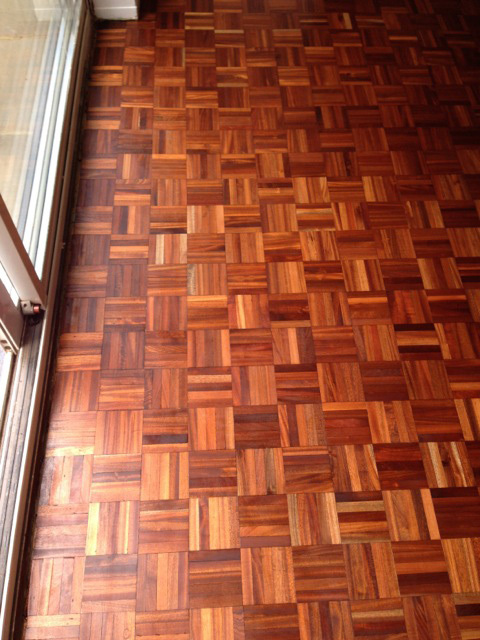 At Maxymus Floorcare, we deliver your vision with skill and precision, using first-rate products, to make your wooden floor a prominent and distinctive feature of your room. 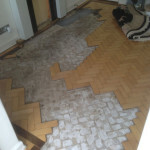 We are based in North London and primarily work in and around this area. 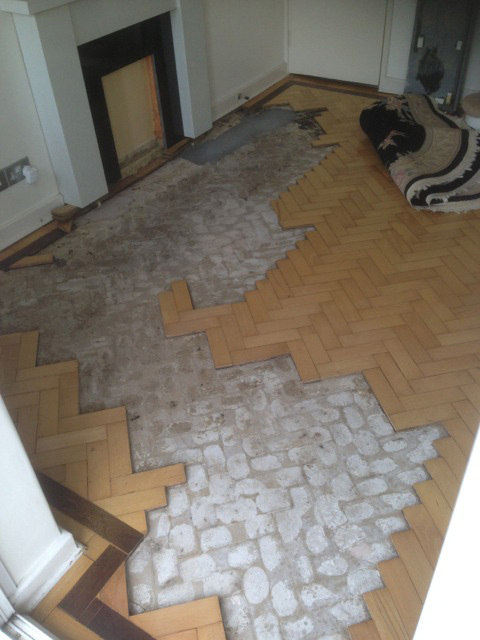 Please call us on 0208 166 5136 if you would like to ask a question, request a quote or make a booking for your wood floor repair.